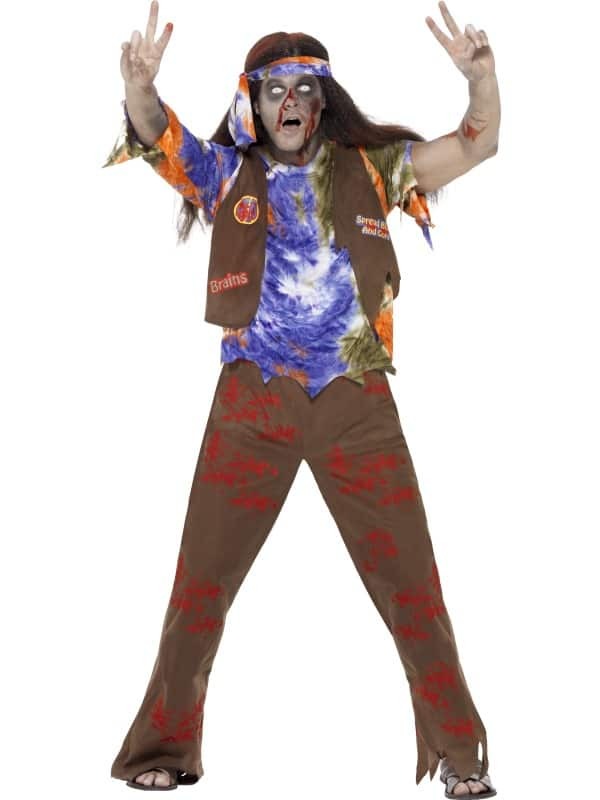 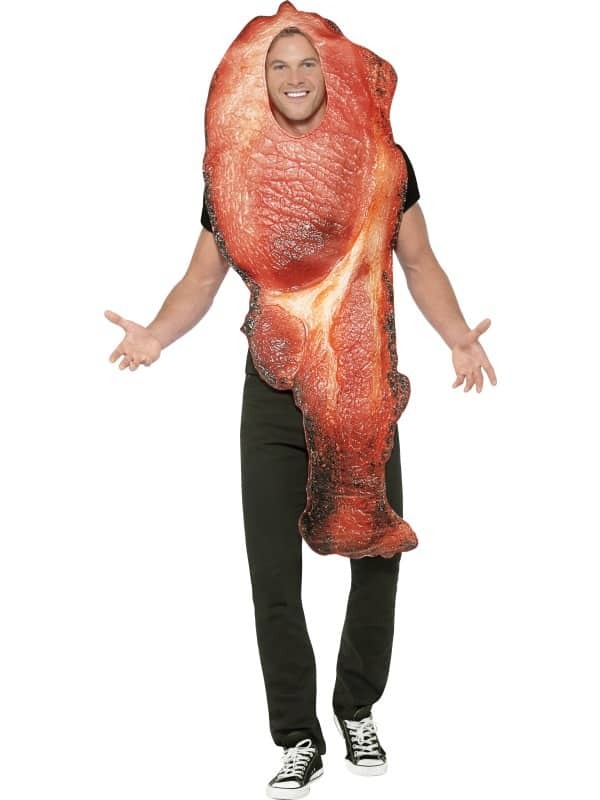 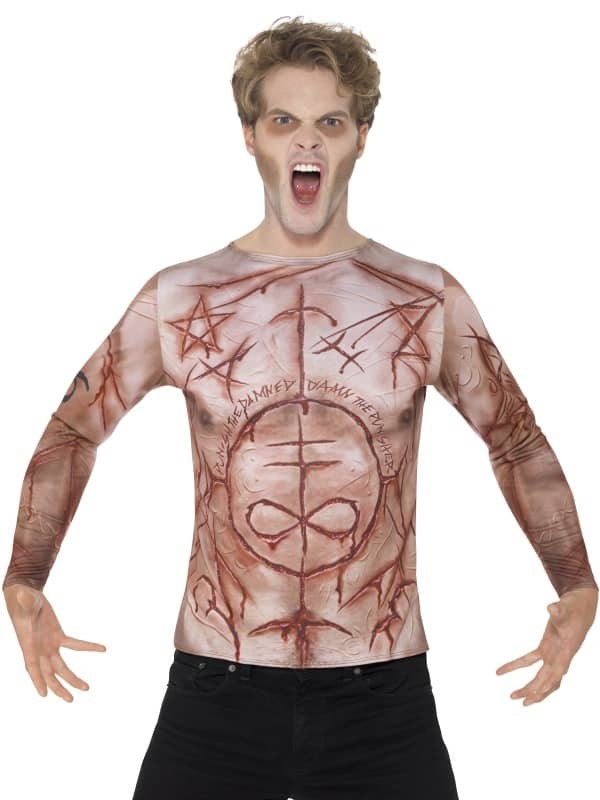 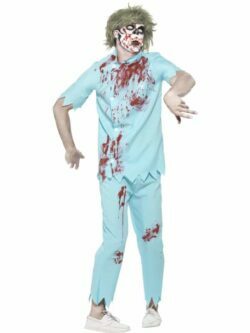 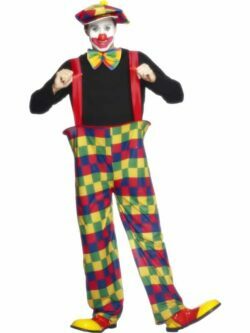 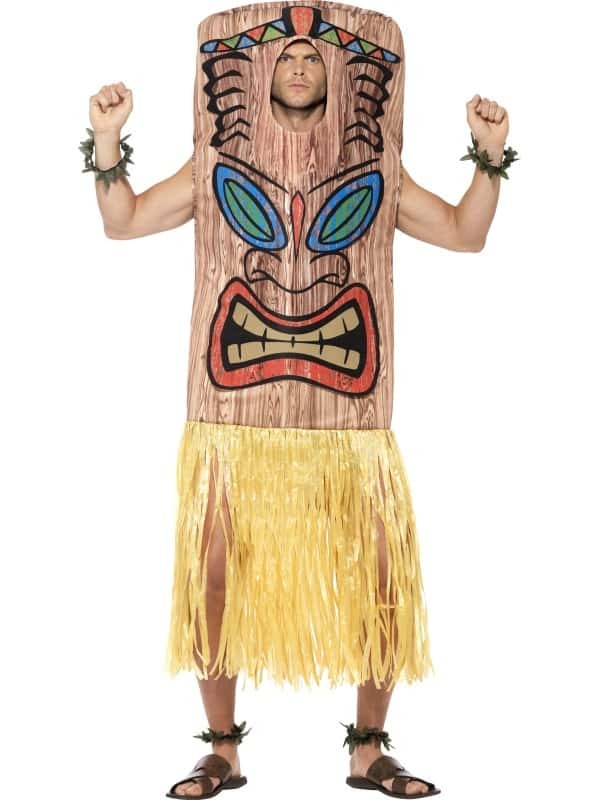 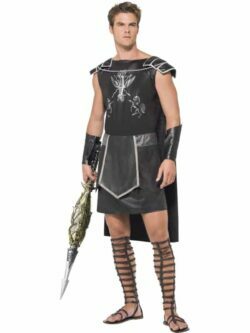 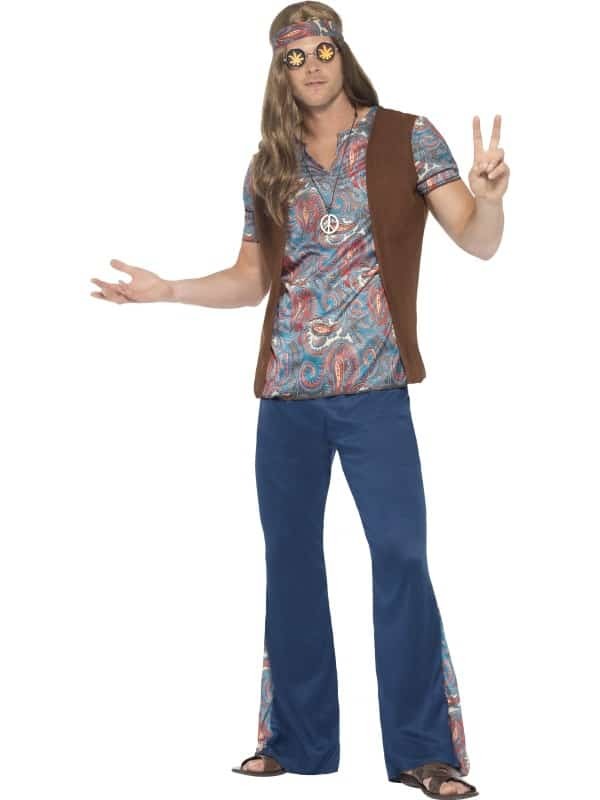 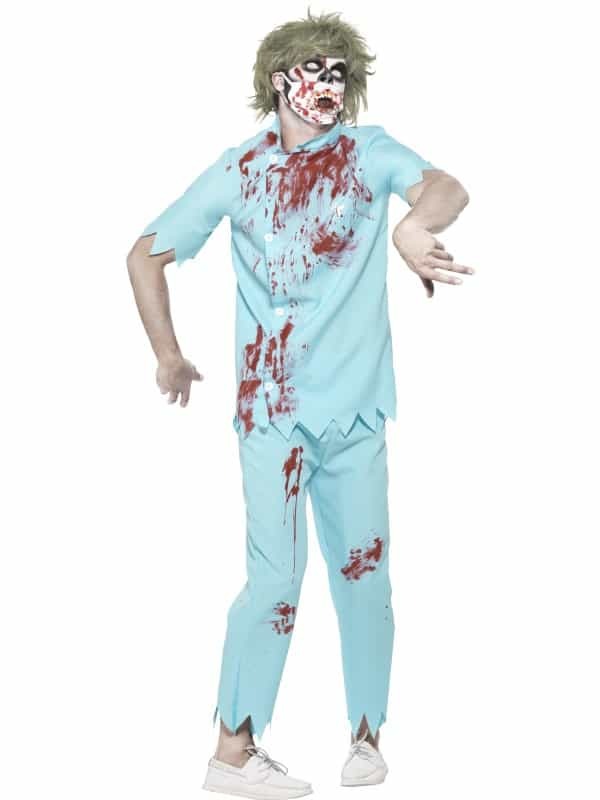 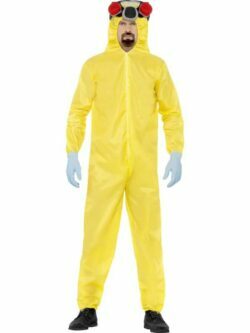 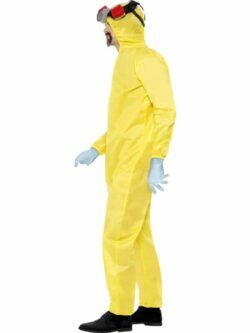 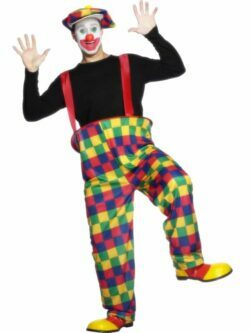 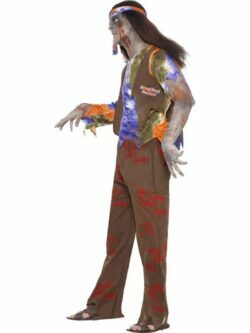 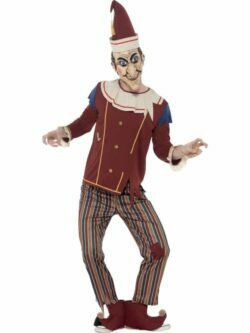 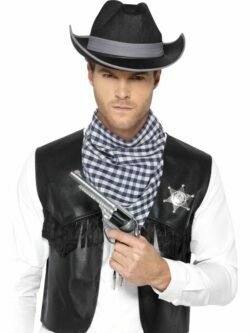 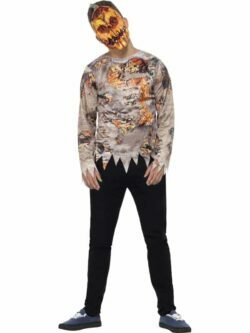 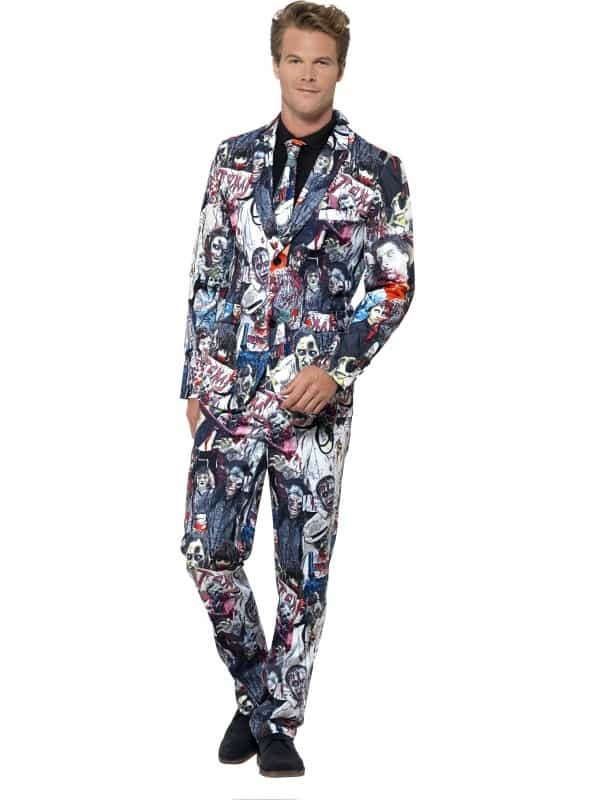 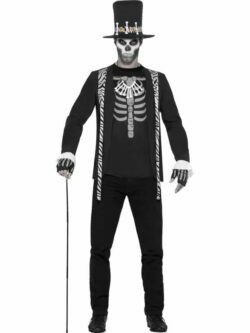 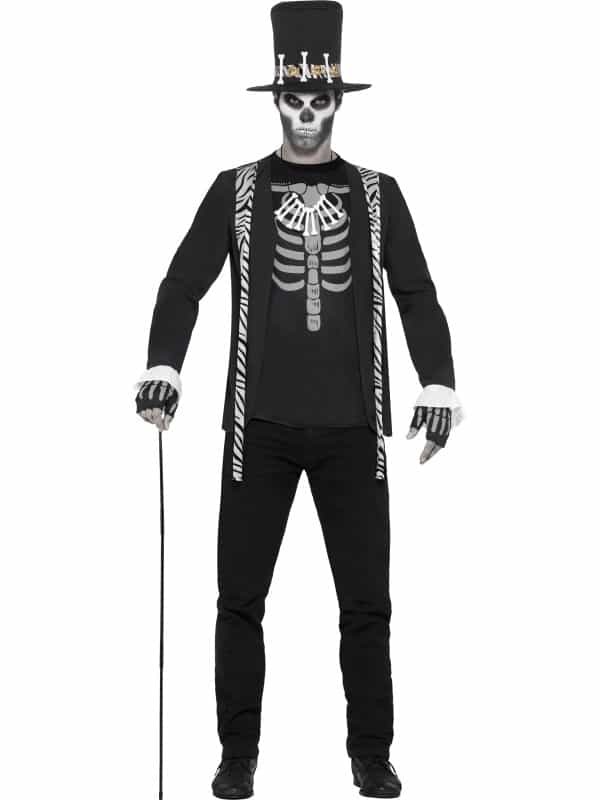 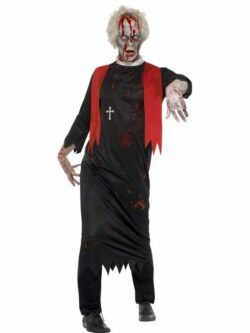 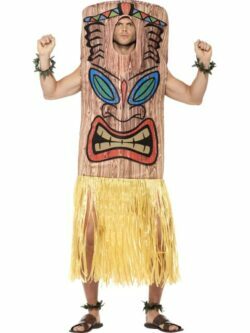 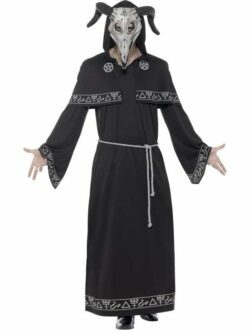 Mens Halloween Costumes - Lots of funny and scary costumes in stock! 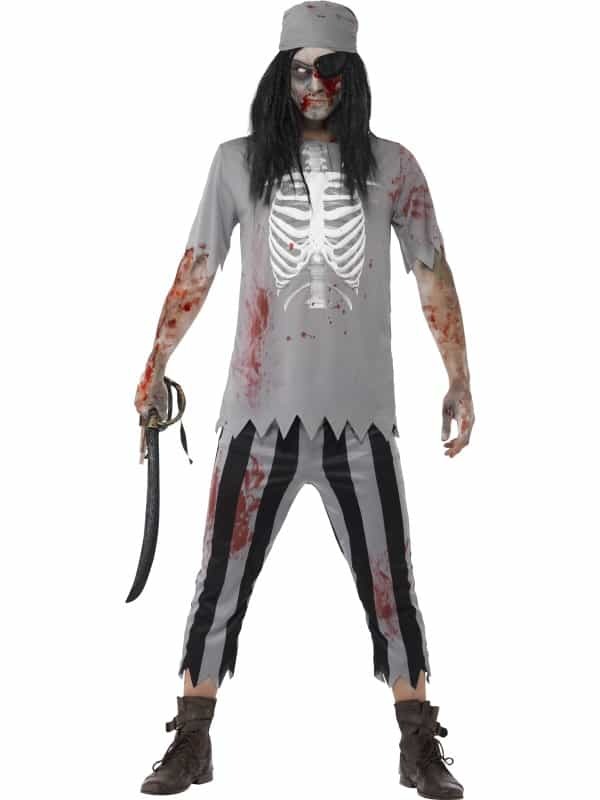 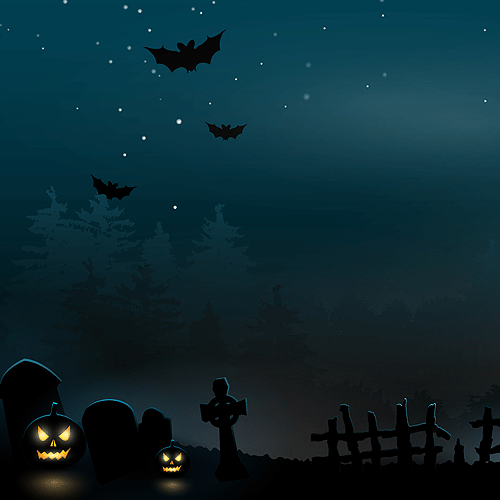 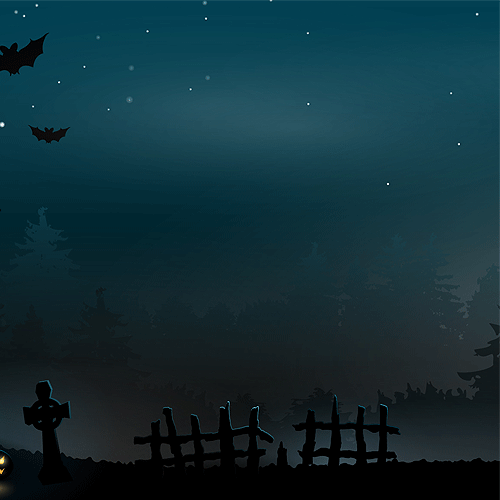 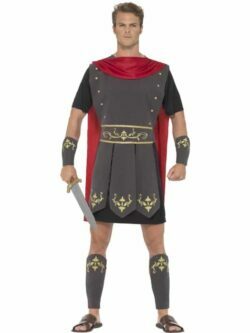 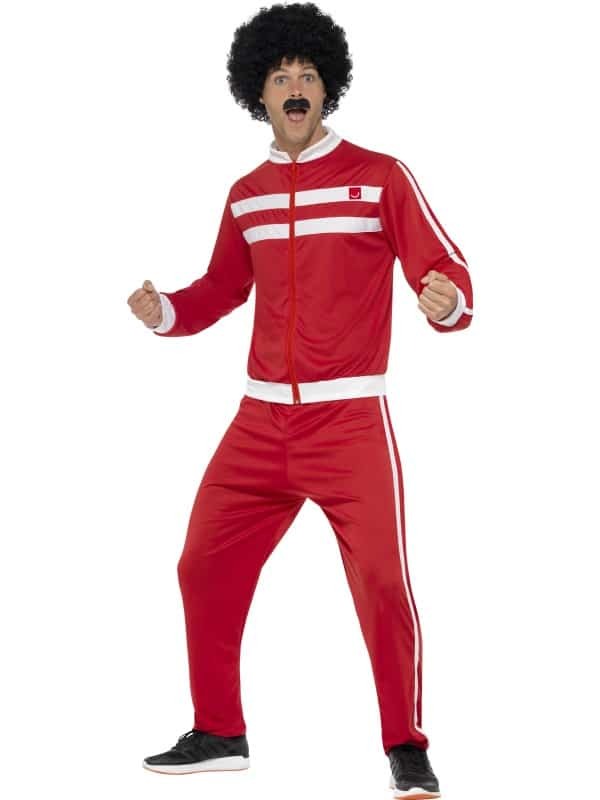 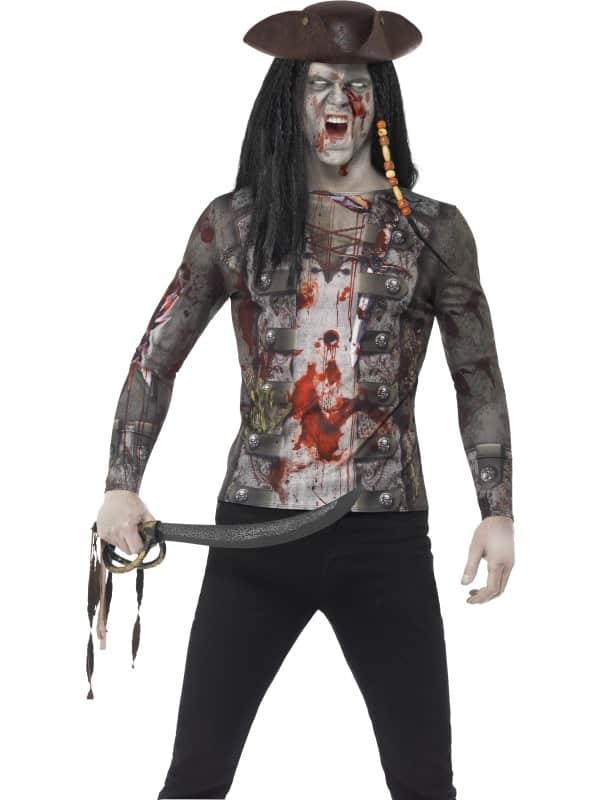 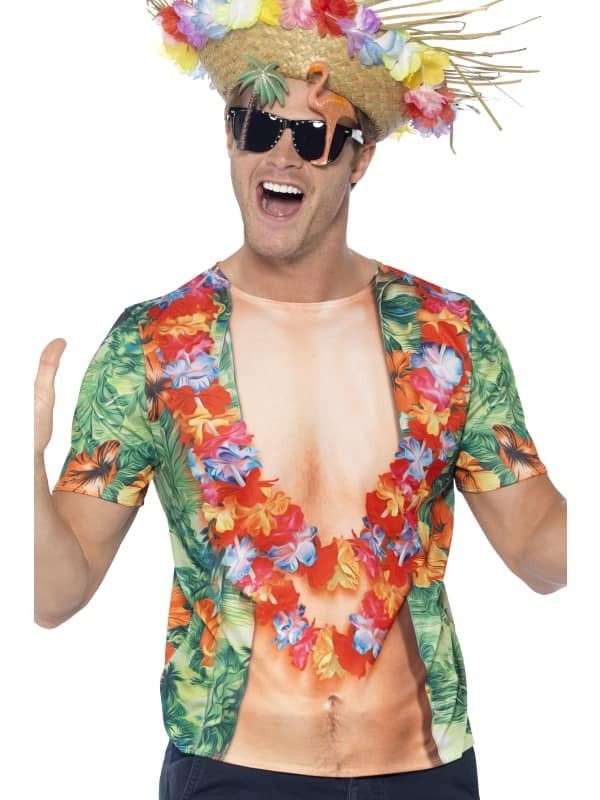 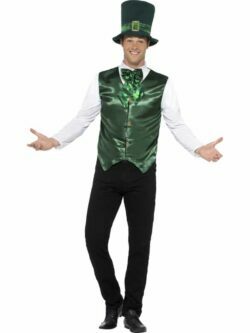 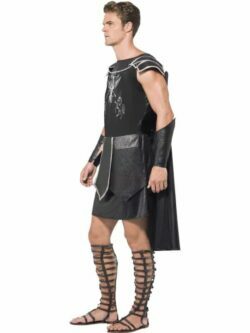 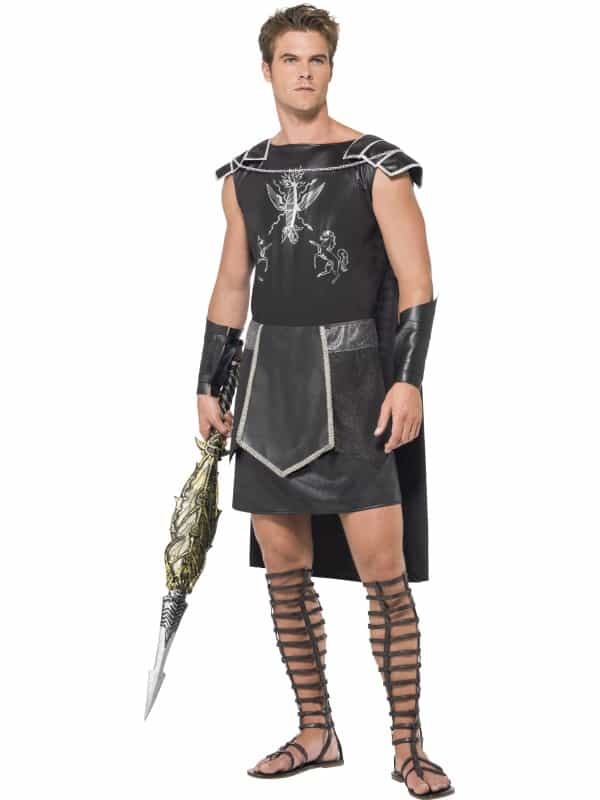 We have the largest range of Mens Halloween Costumes in Ireland and at the best prices. 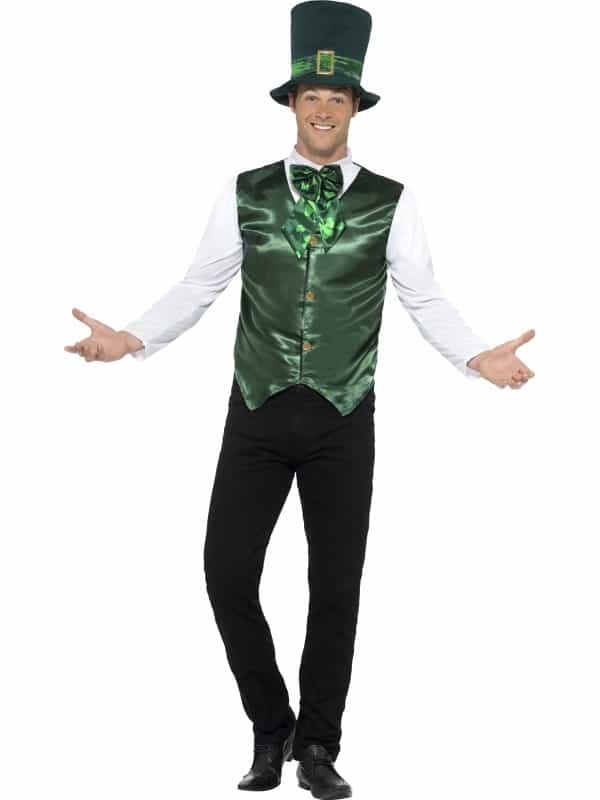 Up to 60% cheaper than high street stores and free shipping over €50!